Memories of Cuba . . .
With the recent passing of Fidel Castro, I thought this would be a good time to say a few words about my visit to Cuba in February 2016 on the cusp of renewed relations with the United States. 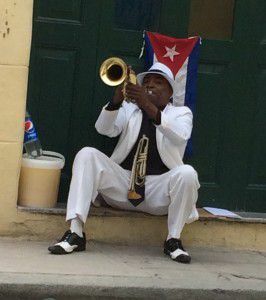 I traveled then with a San Francisco Bay Area mission group visiting the small but vibrant Jewish communities in Havana, Guantanamo and Santiago de Cuba. We learned extensively about the history of the island and of the Jewish communities that have been there since the 1800’s (and even longer if you count the conversos that came much earlier). We brought bags full of requested items to them that were hard to obtain because of the US embargo such as toiletries, medicine and Judaica and were warmly received by the local congregations. 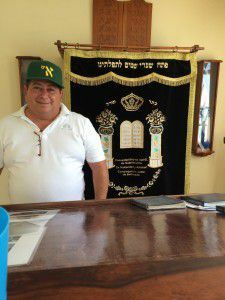 In Cuba, the synagogues are often part of a Jewish Community Center that may also include a pharmacy, senior center, library and community area, creating a hub for Jewish life. What’s particularly striking is that there are absolutely no safety concerns for Jews – no guards at Jewish centers, no prejudice and suspicions toward the Jewish people whatsoever. Our well-traveled guide told us that it’s the only place in the world where he’s had that experience! We came away from this paradoxical and enchanting island with an inspired appreciation of the smart, diverse, inventive Cuban people and their lives. Yes, there are restrictions, particularly concerning travel out of the country, internet access, and US goods, yet those are opening up more every day. Yes, there are beautiful structures that are crumbling, but the average visitor doesn’t see the tidy and colorful dwellings within or notice that there is almost no illiteracy and everyone receives free medical care and free access to education through college. 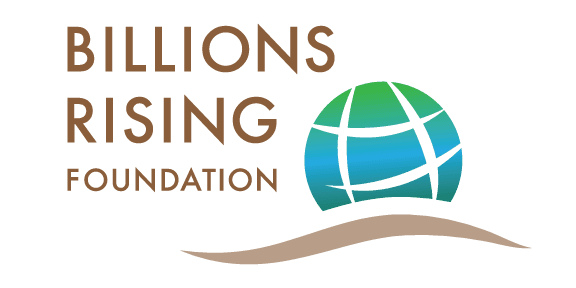 Everyone is given a stipend for enough food; there are no homeless or starving. 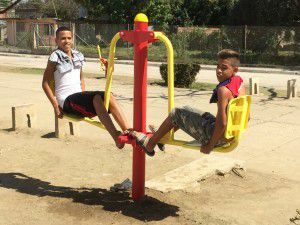 Parks have fun exercise equipment for children and streets are safe at night. Color, music and dancing is everywhere, infused into the culture. 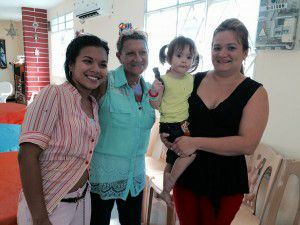 We were surprised by the many wonderful qualities of Cuban life. 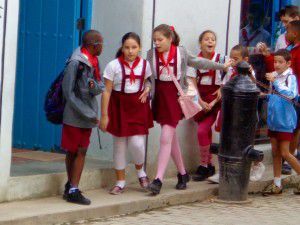 We were surprised and fascinated by the many wonderful qualities of Cuban life. And now that there may be a shift in the power structure along with renewed relations with the US, we also realize that there are many challenges ahead in holding onto their cherished ideals and transforming those aspects of their lives and political constructs that may no longer serve them, empowering a fiercely proud and spirited people.